Healthy plants need food just like we do. There is a free fertilizer out there for your garden that you may just be throwing away without realizing it. After brewing a pot of coffee, you can add the used grounds to your garden rather than discarding them in the trash. It's a great example of some useful recycling and repurposing! Acid loving plants like azaleas, rhododendrons, roses, and blueberry and tomato plants love the additional nitrogen and other trace elements that the coffee grounds contribute. I don't always remember to do it like I should, but I've been trying to remember to add the grounds to the soil around my azaleas for quite a few years. I've also read that the coffee grounds can deter slugs and ants in the garden, but I haven't done any experimenting with this to know whether it is true or not. 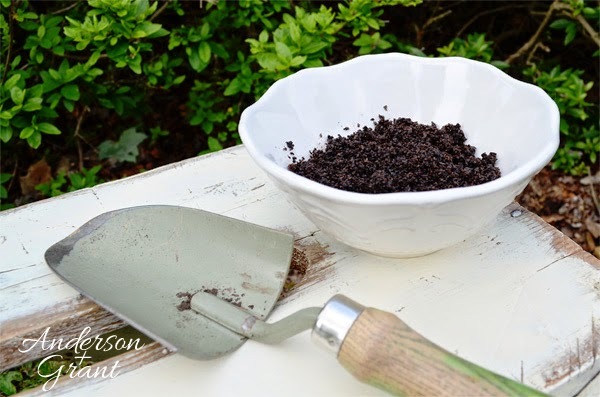 To try this in your own garden, mix a little of the used coffee grounds into the soil around your acid loving plants. Some plants respond differently to different amounts, so start small until you see how the plant is going to react. 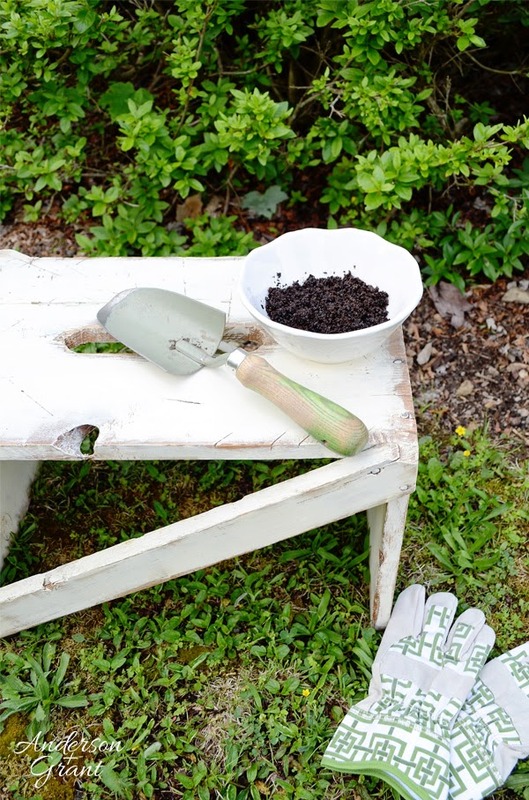 If you are nervous about how the coffee grounds may affect your plants, you can always add the grounds to a compost pile of other garden and kitchen waste to neutralize it's effect. And as a little side note that I just found out, Starbucks actually packages their used coffee grounds and gives them away for this purpose. I don't have a Starbucks close to me, so I'm not sure how this works or if every store does it, but it is something worth investigating if you don't drink coffee yourself! So what do you think? 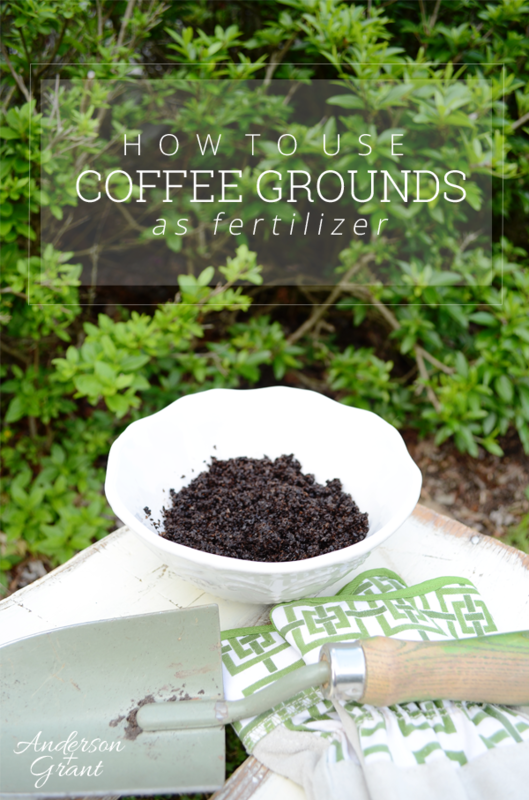 Is this a new idea for you or have you already been amending your soil with coffee grounds?